The Smithsonian Libraries is pleased to offer a call for applicants for the 2016 Neville-Pribram Mid-Career Educators Award. The Vine Deloria, Jr. Library for the National Museum of the American Indian (NMAI) is the host library for the selected 2016 Educator. 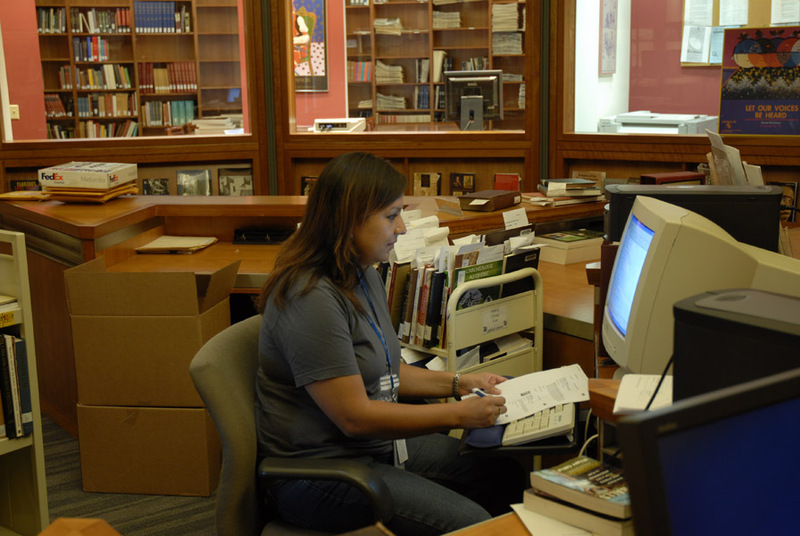 In operation since 1999, the Deloria Library is the 20th library of the Smithsonian Libraries and is located in Suitland, MD in the NMAI’s Cultural Resources Center (CRC) where it shares research and collection space with the NMAI Archives.